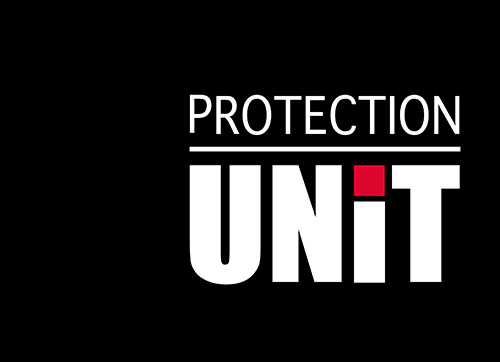 In formalising its values, Protection Unit highlights the different principles underpinning the company’s approach, internally with regard to its employees and externally in how it deals with its customers. We attach a great deal of importance in maintaining the skills of our security guards at a high level. To do this, we regularly organise internal training so that our guards remain at the forefront of security and safety. Protection Unit also keeps itself informed of new technology in the fields of security and safety, in order to be at the leading edge at all times. 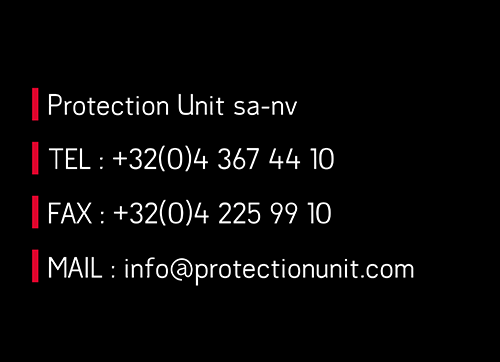 Protection Unit is a company where a family spirit prevails. Our security guards are considered to be partners and not just numbers. We believe that having guards who are at ease with themselves and happy to work for Protection Unit is an assurance of quality for our services to our customers. While our profession involves processes, protocols, rules and conventions, it is, first and foremost, about a human service, about experience. We ensure that we are available and attuned to our environment so that we can act or respond according to the particular characteristics of that environment. Your security cannot wait, which is why Protection Unit is committed to providing you with a solution at any time, 24 hours a day and 7 days a week. 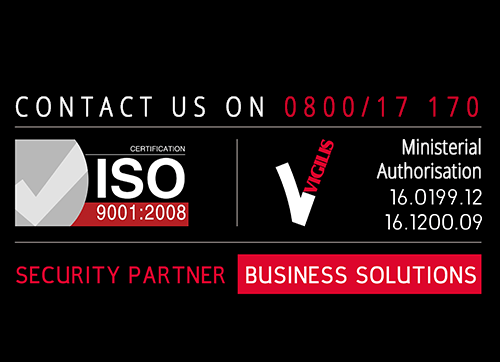 Protection Unit is committed to satisfying customers with a constant focus on quality and services. To do this, we wish to position ourselves as a genuine partner for our customers.